Pics give you revolutionary management for Photos and Videos. With Pics, you can view more details of your Photos taken by camera, organize them in different albums, protect them with passcode. And another, you can easily download your Photos and Videos in camera roll to your computer through WiFi connection. ----------- Features: ----------- -View your photos in full resolution, no compressing, no quality losing. 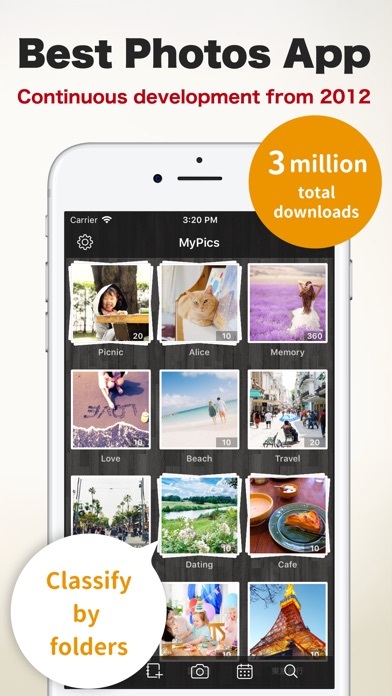 (*) -Very fast import photos and videos from camera roll, start organize your thousands of photos from now on! -Import HD videos without any quality losing. 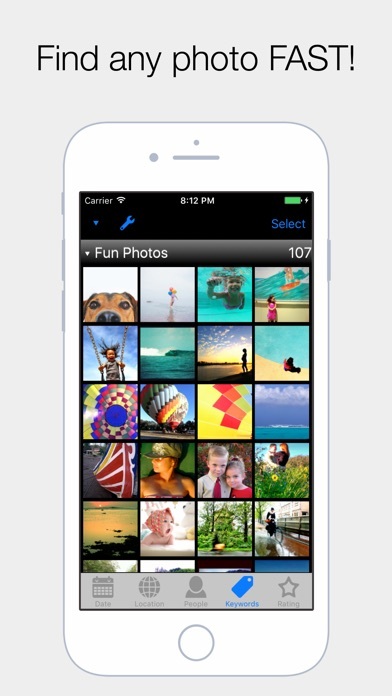 -View your photos in camera roll directly, it's also treat as an album in App. -Add, delete, order albums, edit album name and properties. Move, delete photos and videos. -4 Desktops. Organize your albums into different desktop, and you can lock the desktop instead of lock albums. 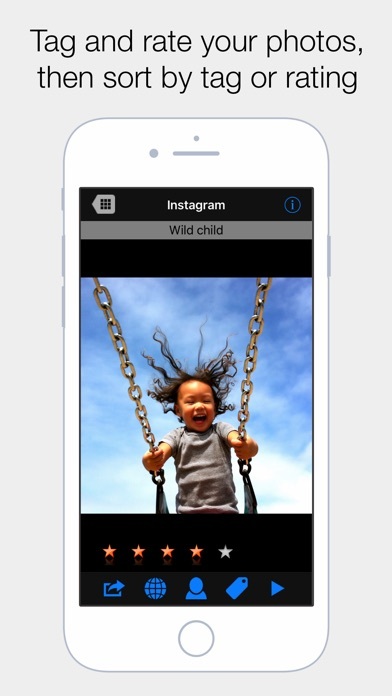 -WiFi downloading and uploading, access photos and videos in all albums including camera roll. 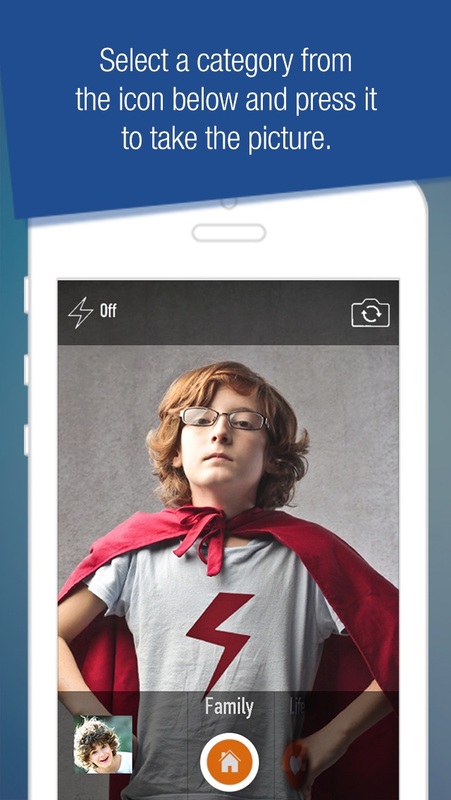 -Accept ZIP packet for uploading, you can upload hundreds of photos by one click! Progress indicator displayed on your device while uploading. -Synchronously display in web browser, all your changes made on your device would update to web browser automatically. 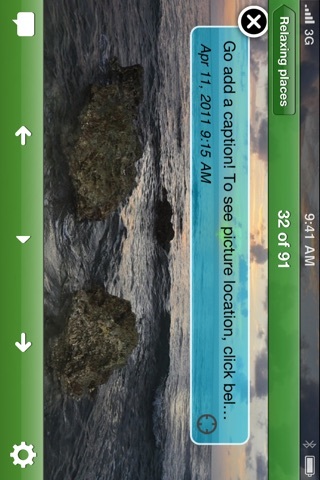 -Photos and Videos filter inside the App and also provide for web browser, find videos much easier. 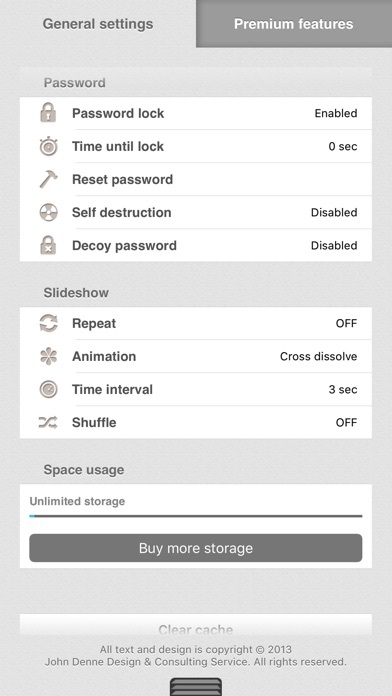 -Passcode protection for locked albums and admin operations.Pics -Native iPad support, Pics is a universal App. You only need to pay once for your iPhone and iPad. -P2P Transfer. Transfer photos/videos to another iPhone/iPod touch/iPad with WiFi or Bluetooth connection. -AlbumSync with p2p transfer. Compare albums on two different devices and send photos not exist in remote album by one tap. if album not exist, Pics would create a new album on remote device to receive all photos. -View all albums synced by iTunes. -Complete retina display support. -Amazing animated 3D user interface. • new navigation • minor bug fixes • Organize your photos before you even snap a shot • You choose where to save your photo by sliding your finger on the screen • Create new categories for your photos whenever you need and customize the photos organization on your device. • Photofile comes with some pre selected categories such as: Family, Life, Travel, Sports and Selfie. • To facilitate the identification of each category, they all have customizable icons and colors. Find your photos in seconds by doing word searches or high-speed visual scans. See your photos in their full resolution with smooth, extended zoom. Display your photos on the iPad screen or a nearby screen, via AirPlay, and share them freely among apps and among friends, colleagues, and clients. 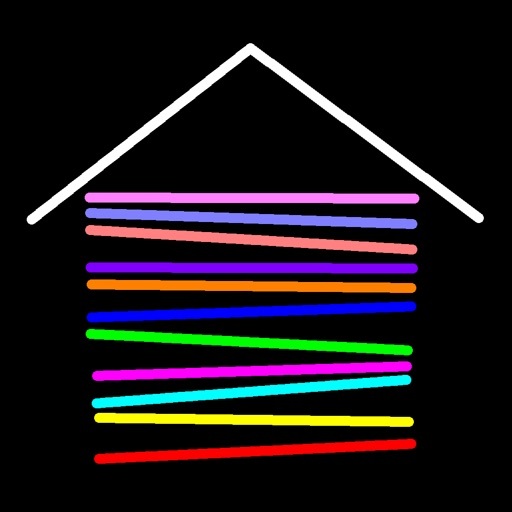 Photo Shack is designed to give you full control of your iPad’s Photos Library while maintaining all the benefits of easy synchronization with iTunes, a single database of photos (Apple's own), and simple and powerful organization, annotation, and viewing of your photo and video collection. 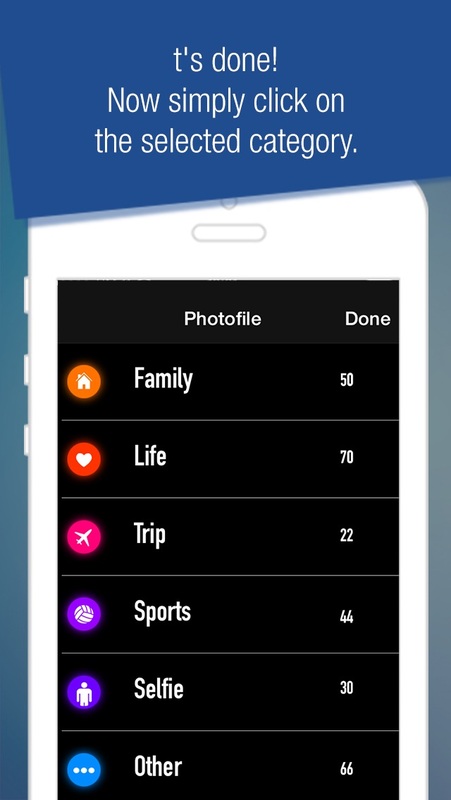 Photo Shack embodies some very comprehensive functionality for managing your photos. These robust features have come from years of serving the professional and enthusiast photographer community. Here's a sample of what Photo Shack can do Find photos in seconds • Search by Date, Comment, Title, Filename, Rating, Location, Country, and Keywords ◦ Search for multiple keywords at once, ANDing, ORing, or ALLing keywords together. 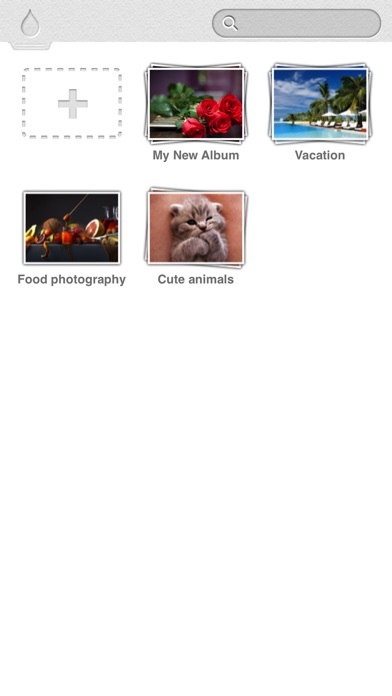 ◦ Automatically create albums from your search results. • Sort by Date, Comment, Title, Filename, Rating, Location, City, State, Country, or Keywords, or using drag-&-drop. Spot the exact one you’re looking for • Visually scan photos in any one of three sizes, compared to Apple Photo’s single, 30-per-screenful size: ◦ Small thumbnails (~96 per screen). ◦ Large thumbnails (~20 per screen). ◦ Preview (~4 per screen). • Display Filenames, Titles, or Date in larger thumbnail views. Enjoy what you’ve found • Use Preview mode to enjoy your pictures six at a time, instead of one by one. 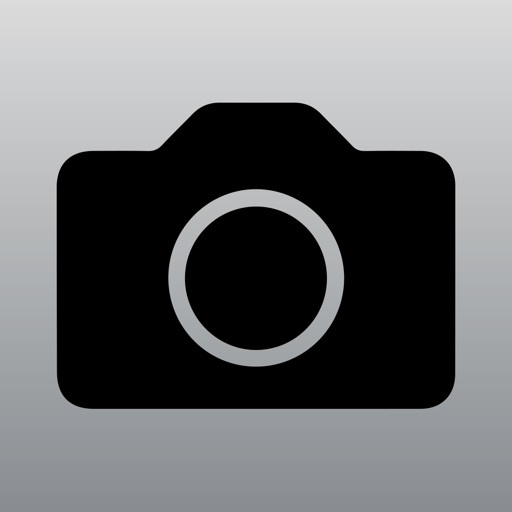 • Smoothly zoom full screen photos well past the maximum size of the iPad Photos app. Display your pictures in advanced, high-quality slideshows • Select among 8 different transition options. 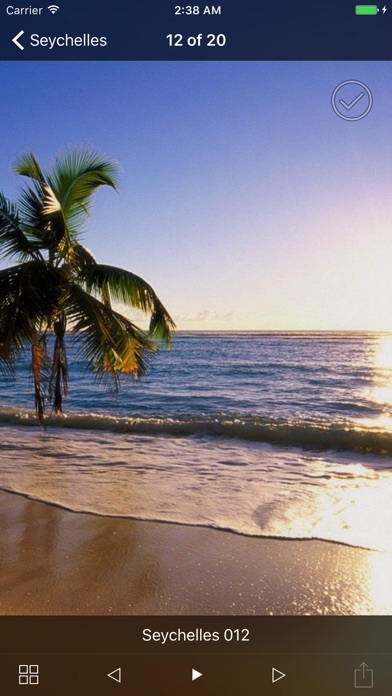 • Play background music during slideshows. 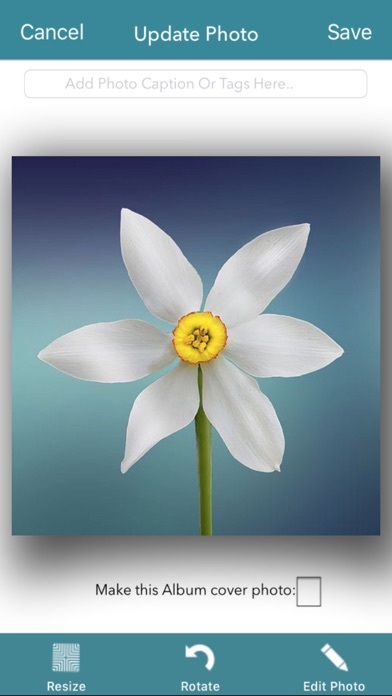 • Show Filenames, Titles, and Star Ratings while displaying photos. Throw your pictures to the big screen using AirPlay mirroring. Easily share your photos and photo albums in many ways: • Send to other 3rd-party apps, such as "DropBox" using “Open in...” • eMail one or more photos at a time. • AirPrint to an AirPrint compatible printer. • Copy to the iPad's global Clipboard, to be pasted into another app. Save time, space, and effort • You easily build new and powerful access to all or selected parts of your existing iPad Photos library ◦ The iPad has a central database of all photos that can be used by all apps. ◦ We use that same database, but give you new powers to sort, search, and annotate your images. 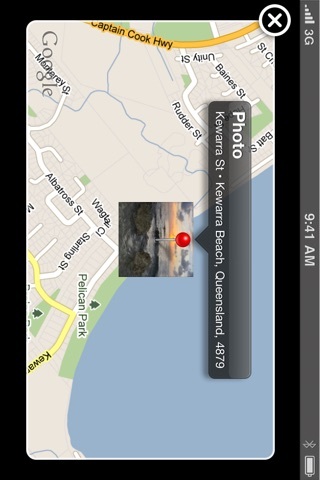 ◦ Your pictures appear to be in Photo Shack, but actually remain in your iPad’s Photos Library. ◦ You continue to enjoy the convenience of iTunes photo synchronization while optimizing photo accessibility and conserving storage space. Gentle learning curve made even easier with • Integrated "Getting Started Guide". 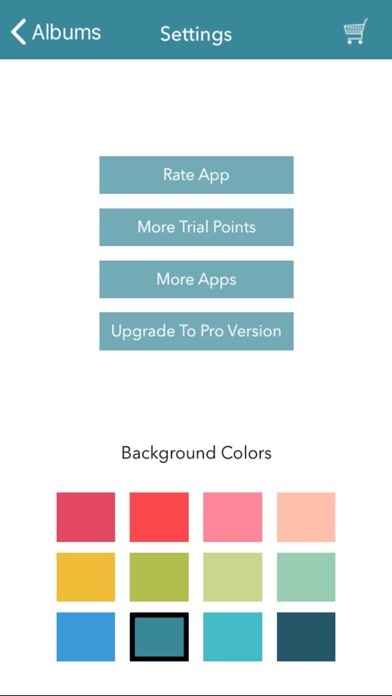 • Top rated customer support on the App Store. Here are just a few of our features for the professional and advanced user • Use PhotoStudio custom effects editor to apply permanent crops, photo masks, and chromatic effects. • Create your own libraries, sub-libraries, and albums in any organization you want. • Cut, Copy, and Paste photos and videos within and between libraries and albums. • Use "Portfolio Mode" locking to prevent changes to or navigation outside current library. 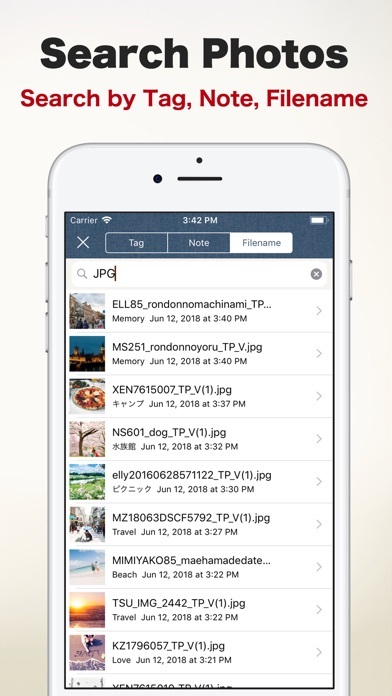 • You may automatically assign Filenames, Titles, Comments, and Ratings from each photo's IPTC metadata upon import. • Rotate, Pan, and Zoom photos, temporarily or persistently. • View and/or change complete photo information (filename, title, etc.) and view EXIF metadata. 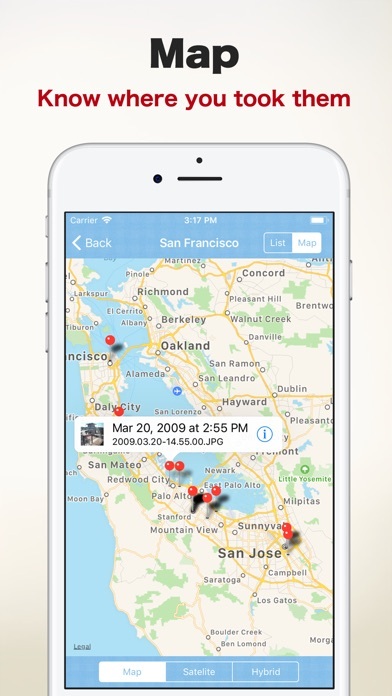 • View and/or change geographical GPS location where your photos were taken. • Batch modify photo information, including filenames, titles, star ratings, etc. Minor bug corrections. • Fixed an issue that prevented playing music in slideshows in some instances. • Fixed an issue that would cause the slideshow timing fields to be obscured when in Landscape orientations. If you did not experience these issues, or if they are not important to you, you do not need to download this update. As always, make sure you have backed-up you iPad and its apps before installing any new software. “There’s a lot to like about this Photo Album” – Gizmodo Looking for a simple way to manage your photos and videos? 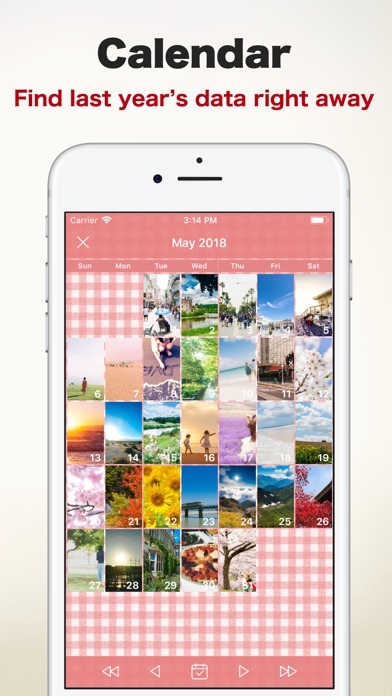 Photo Album is the best solution to manage your photos and videos with drag-and-drop gestures to Organize, Privacy features, Sync with Dropbox, Edit photos and create Slideshows. 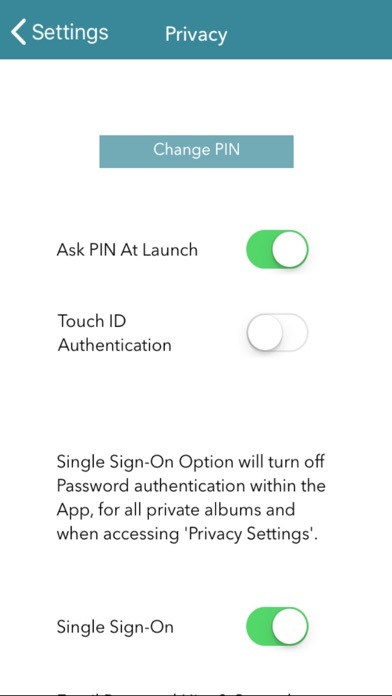 ▶ Customizable privacy levels, PIN at App launch, Password for private albums, and hidden private albums. 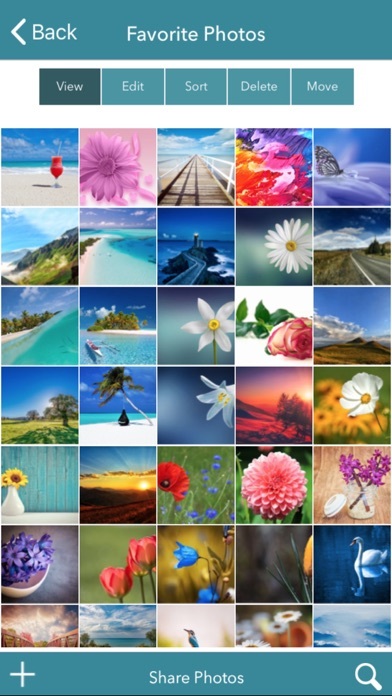 ▶ View photos with music in animated slideshow with 12 transition styles. 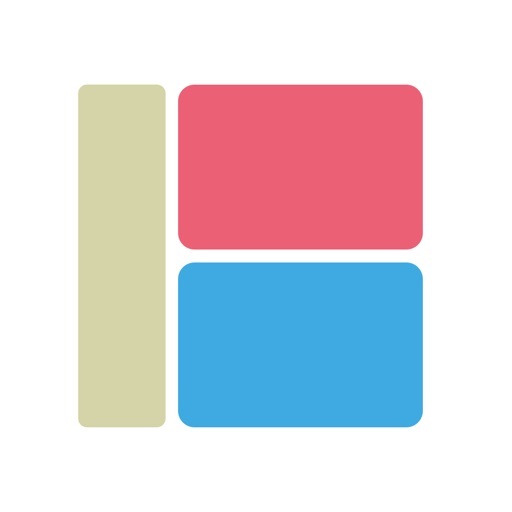 ▶ Record and share slideshows with animated GIFs. 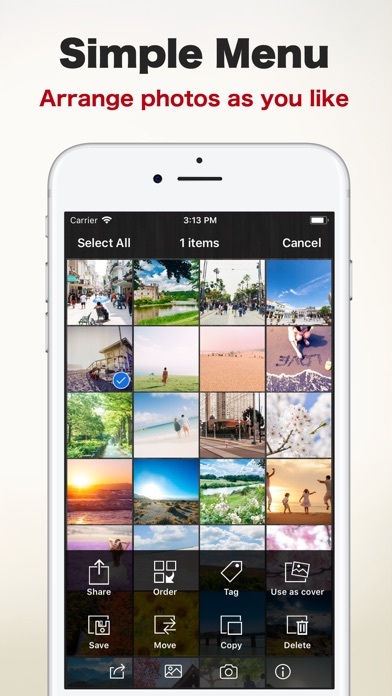 ▶ Sort and move photos and videos with the ease of drag-and-drops. 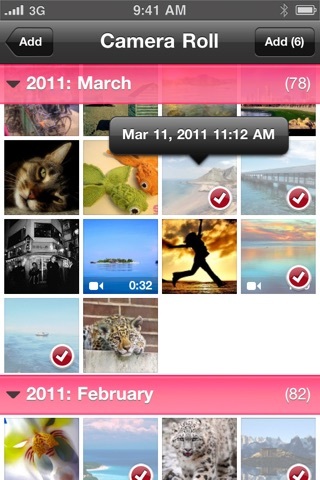 ▶ Organize once and keep your computer and all your iPhones and iPads synced with organized photos and videos. ▶ Backup and restore. 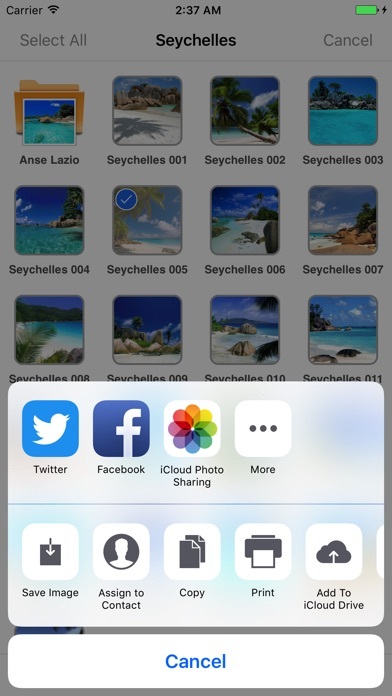 Sync your photos/videos in iPhone, iPad, iPod touch and from your computer using App's integration to Dropbox. Needs Dropbox account. 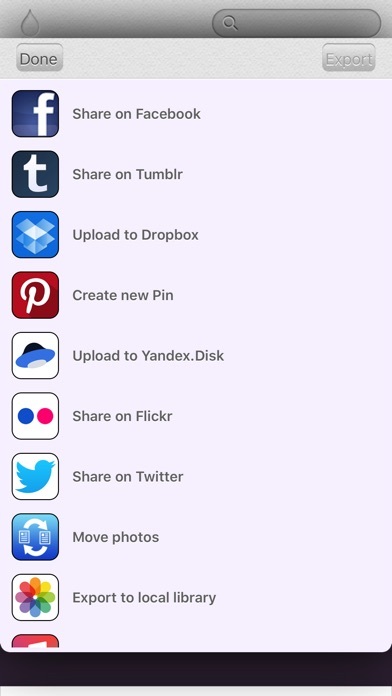 ▶ Share photos and videos via Facebook, Dropbox, Twitter, Flickr, MMS, AirDrop & Email. 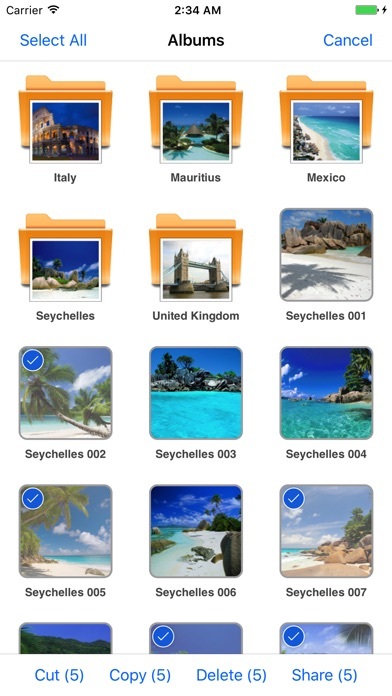 ~~~~~~~~~~~~~~~~~~~~~~~~ FEATURES ~~~~~~~~~~~~~~~~~~~~~~~~ ## ORGANIZING ## + Import unlimited photos, videos and GIFs into Albums, option to select all or just unsaved photos, supports background process for importing photos. + Each imported photo gets a saved tag. 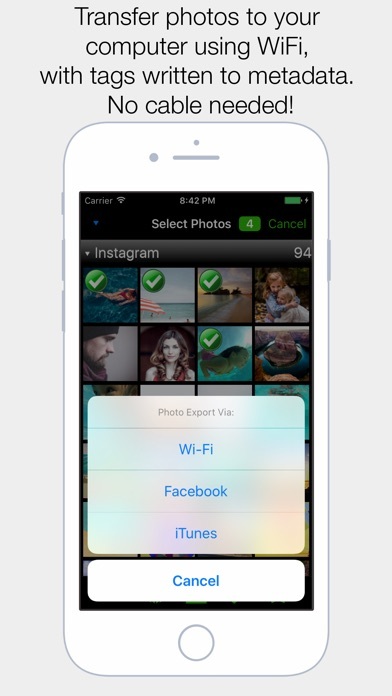 + Option to hide or display your saved photos in photos import picker. + Add, rename, delete or sort Albums. 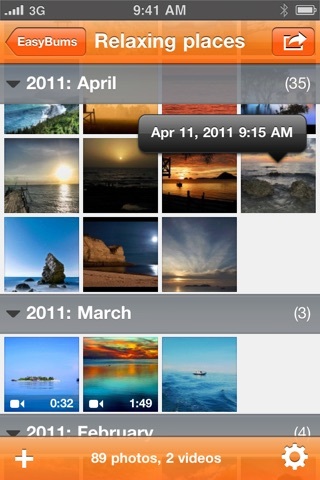 You can also add descriptions to the Album Title and App will add create date to each Album. 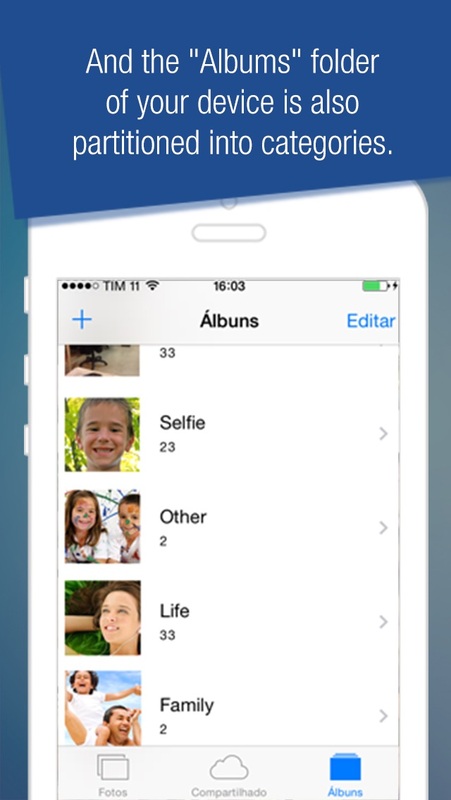 + Sort or Move the photos(among multiple Albums) by a simple drag and drop gesture. 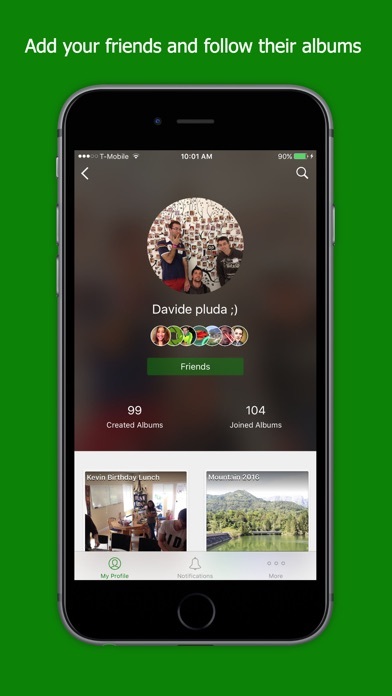 + Option to add your favorite photo as your album cover photo. + Search by Album Title, and within Album search for photos by tags or caption, and view the search results in slide show or share them via Facebook,Flickr or Email. 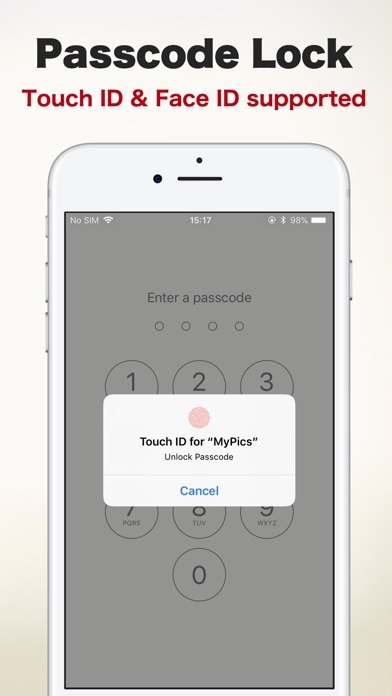 ## PRIVACY FEATURES ## + PIN and Touch ID authentication for App access. 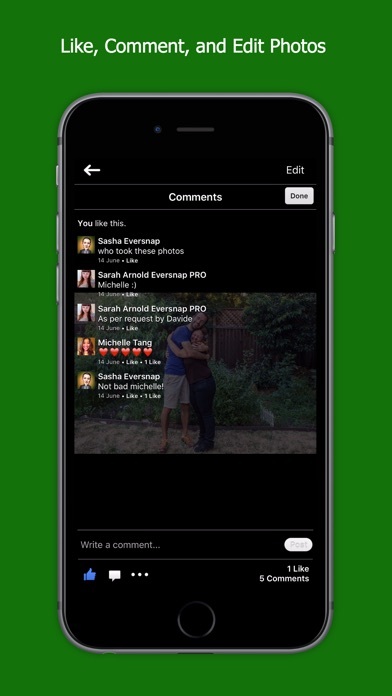 + Three levels of privacy settings, PIN at App launch, Password for private albums, and hidden private albums. + Customizable privacy level - based on individual preference. + Break-In attempt report with photo, date and time. + App login report with photo, date and time. + Fail-safe option to reset PIN with secret key. + View private albums just for the session. 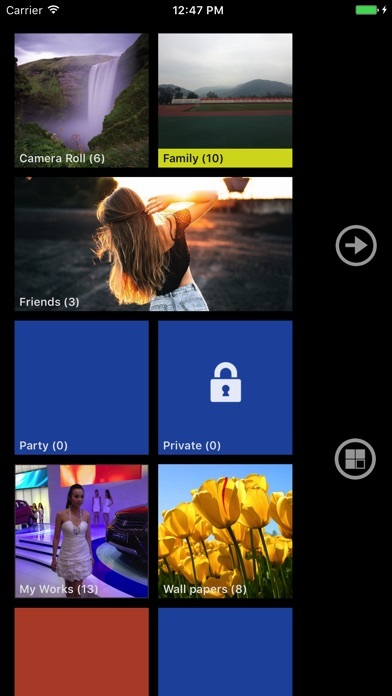 App makes private albums hidden, when closing the App session. ## SLIDESHOWS ## + 12 transition styles in animated slideshows, add music to slideshows, create a playlist of songs from Music library. Add, delete or rearrange the sequence of songs. + Listen to your favorite playlist of songs in the App with slideshows. + Listen to your favorite music from any radio App in the background with App slideshows. + 12 animation effects on slideshows for awesome slideshows. + Animated GIF slideshows. + Record and share slideshows and photo browsing. + Slideshows duration are customizable with time interval up to 30 seconds. ## SHARE, BACKUP & RESTORE ## + Share your photos by posting to Facebook, Twitter, Flickr or by MMS. 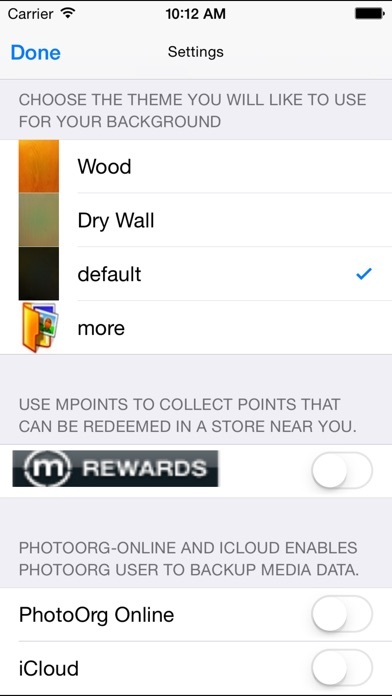 + Option to save photos back to camera roll. 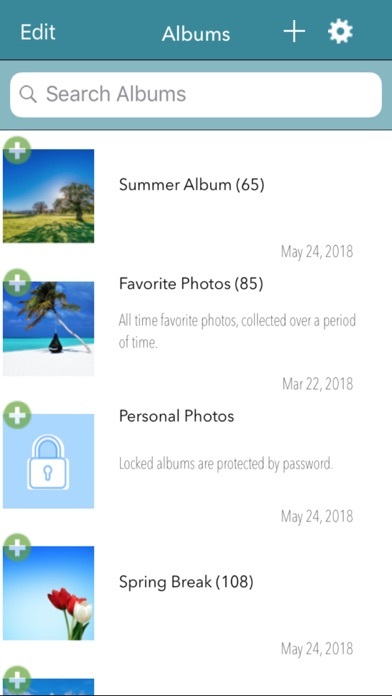 + Backup all your photos to your computer using Dropbox, with option to restore your photos back to the App, needs Dropbox account. + Export and Import from iPhone and iPad to keep all of your photos synced across devices using App's Sync logic, needs Dropbox account. ## PHOTO EDITING ## + Adjust Brightness, Contrast, Saturation, Focus, Warmth, Cropping, Sharpness, Resize and Change Orientation. 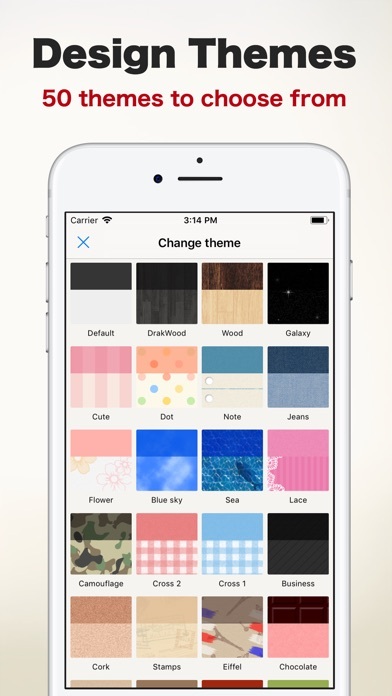 Thank you for choosing Photo Album — Organizing just became simpler and private. + Generate tags for photos like pizza, hotdog and much more based on image recognition. + Live stream slideshows to social media platform. + Add facecam and microphone audio to slideshow recording and live streaming. + UI optimized for iPhone X, XR, XS and XS Max. + Other optimizations and bug fixes. 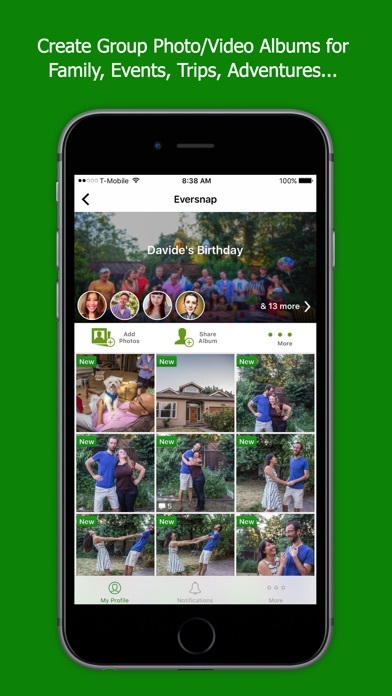 Eternalbum, a smarter way to organize, secure, edit and share you photos in a single app. *:._.:*~*:._.:*~*:._.:*~*:._.:*~*:._.:*~*:._.:*~*:. *:._.:*~*:._. :*~Organize with style*:._. :*~*:._ - Stylish individual album layout with customizable album cover and album background - unique 3D browsing experience - Play slideshow *:._.:*~*:._. :*~ Security *:._.:*~*:._. :*~ - Set up an auto lock with password to protect your photos from preying eyes. - Set up pass lock for each album. (Add-on needed) - Set up a decoy password in case an annoying person insists to see your photos. Fake contents (photos in your local library) will be presented when accessed with a decoy password. (Add-on needed) - Capture intruder's photo whenever an incorrect password or a decoy password is entered. (Same add-on as above) *:._.:*~*:._. :*~Powerful editor*:._.:*~*:._. 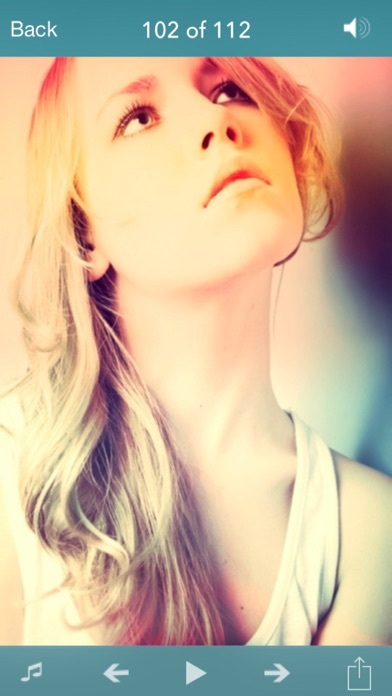 :*~ - Unlike most photo editor apps, Eternalbum keeps edited photo's original size. 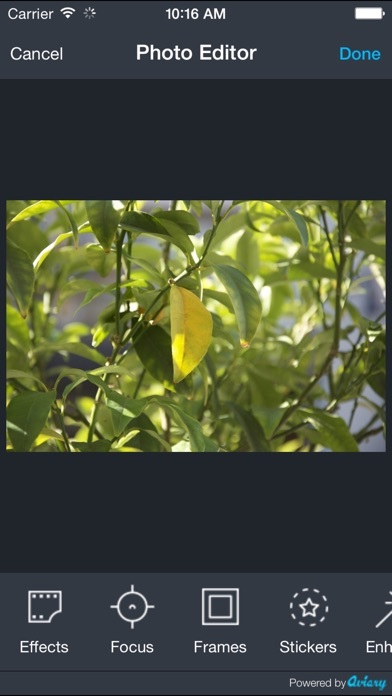 (Add-on needed, otherwise high resolution size) - Provides auto enhancement, contrast, brightness, saturation, sharpness adjustment, rotation, flip, crop tools and awesome tools like color accent and horizontal straighten tools. - Real time adjustments. 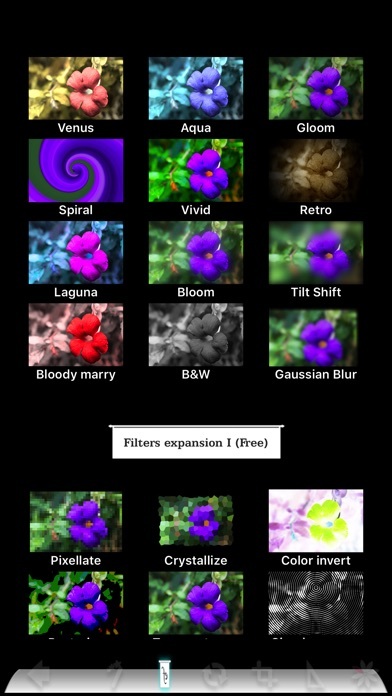 - Edit with ease - simple gestures - Dozens free and cool filters. - Undo at anytime *:._.:*~*:._. :*~photo search*:._.:*~*:._. :*~ - Unique colour-based searching function. - Search history *:._. :*~Import from local and socials*:._. 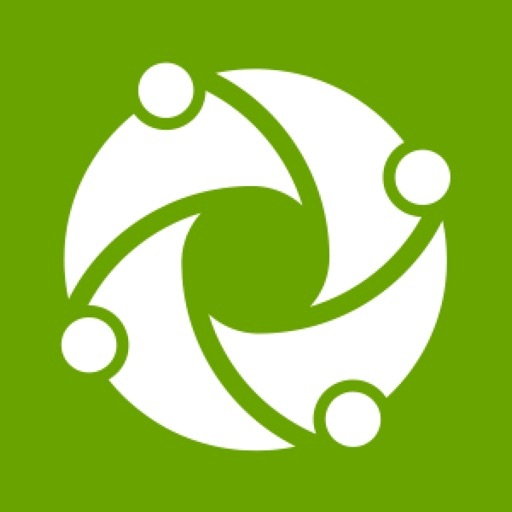 :*~ - Import photos from Facebook, Instagram, Pinterest, Google Photos, tumblr, flickr, local library, other apps, and camera. *:._. 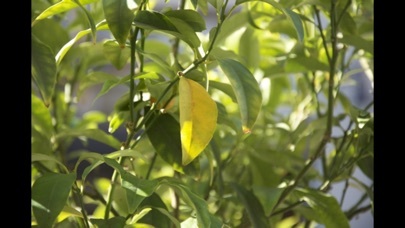 :*~*:._.Export / share photos*:._.:*~*:. - Share photos on Facebook, Google Photos, Twitter, tumblr, flickr, Yandex.Disk and Dropbox. - Send photos via email - Send photos to computer with iTunes file sharing - Export to Air print *:._.:*~*:._.:*~*:._.:*~*:._.:*~*:._.:*~*:._. :*~* FAQ Q: Where can I find the app settings. A: Tap top-left Eternalbum icon to enter settings. Q: How can I move photos? 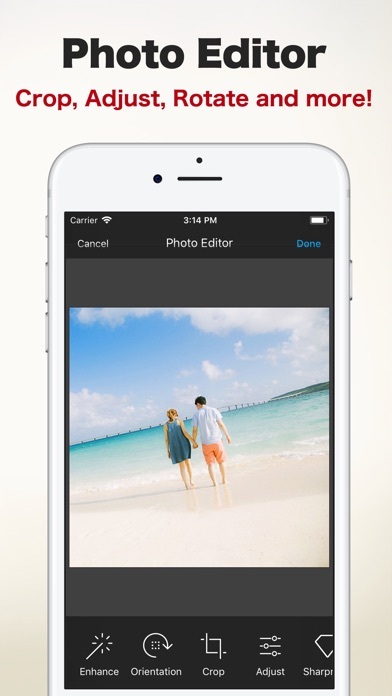 A: 1. move photos inside same album: long-press photo and drag-drop it. 2. move photos to a different album: inside sharing photos, "to other album". Q: Why people can still see some of my photos with a decoy password? 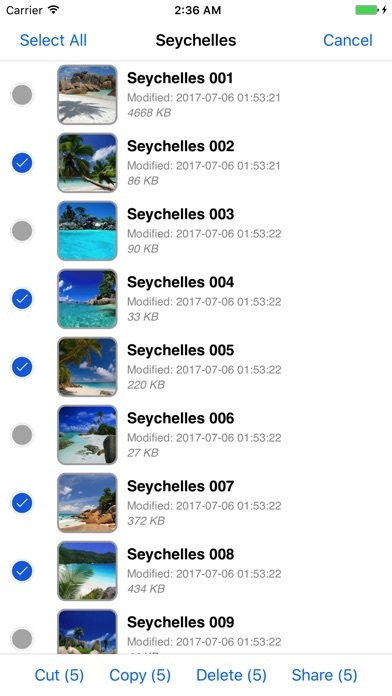 A: The photos presented when accessed with decoy password are not the photos you saved in Eternalbum but in local Photos app. Q: How can I backup all my photos saved in Eternalbum? 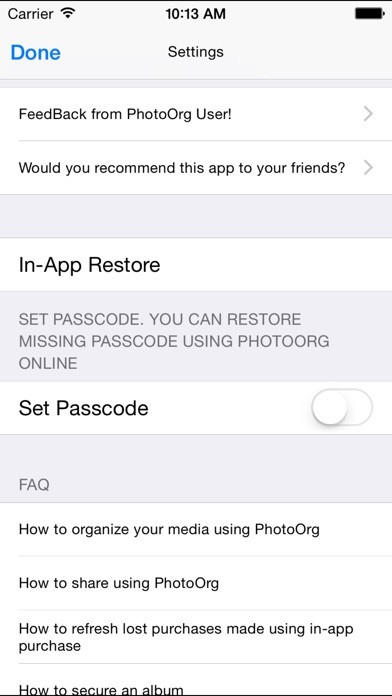 A: You can backup your Eternalbum app with iTunes, your photos will be backed-up with the app. - Optimized for iOS12. - iPhone XR, XS MAX layout supported. - Improved UI of the move / copy destination selection screen. - Added 30, 45 and 60 seconds to the the slideshow setting. - Fixed the bug of when sharing photos / videos from other applications, the sharing source application freezes. Organize your photos and videos into folders and subfolders. Photo-Sort enables you to: • Import photos and videos from your device's photo library or from a computer. 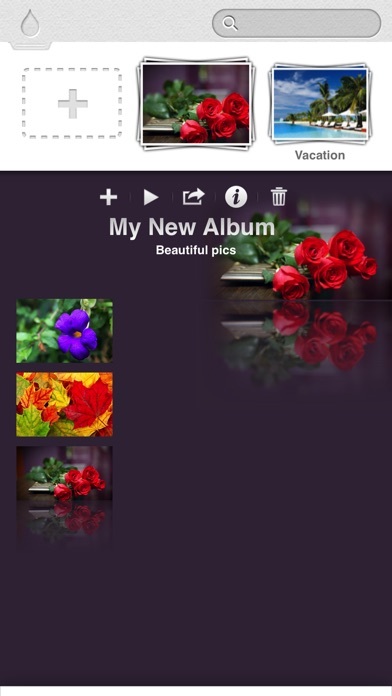 • Create albums and nested albums. 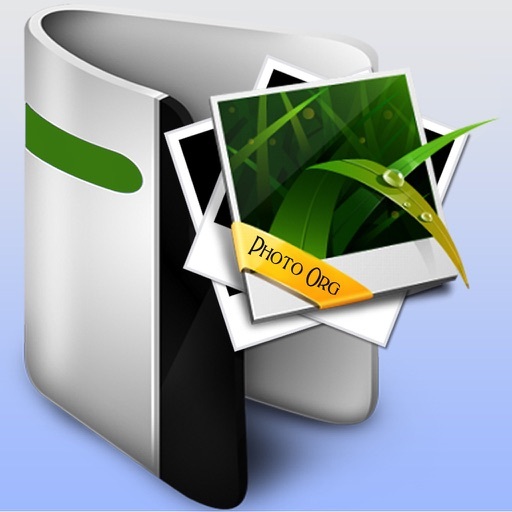 • Organize and reorganize your photos, videos, and albums as you wish, using controls such as cut, copy, paste, delete and rename. • View your photos and videos with a photo viewer and run a slideshow. • Share them either by message or email, or by posting them to Twitter, Facebook, Flickr, or Vimeo. • Copy them to the clipboard. • Save them back to the camera roll. 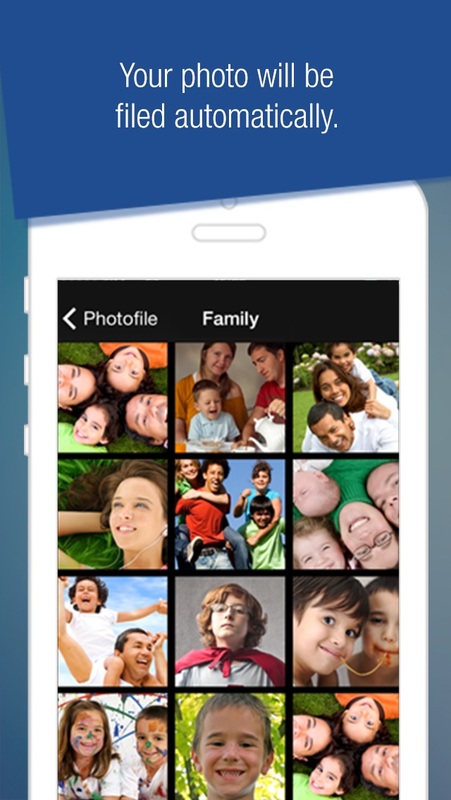 • Print photos wirelessly (requires an AirPrint compatible printer). 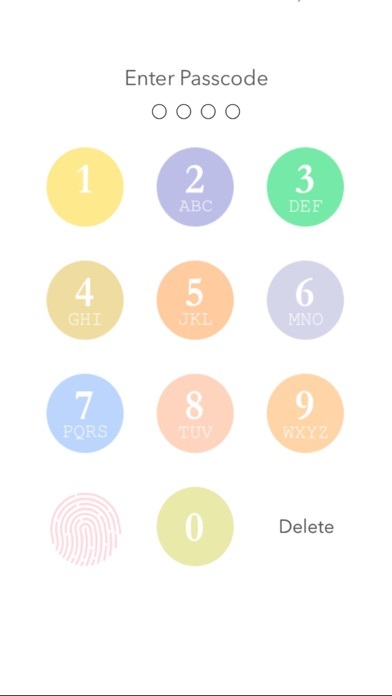 • Prevent accessing the app using a passcode protection. 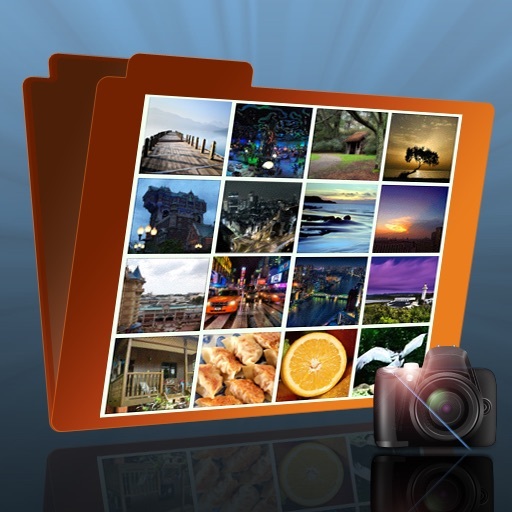 • Export your photos, videos, and albums to a computer. • Mirror the app on an external display (requires an AV or VGA cable). • Use iCloud to wirelessly push your photos, videos, and albums to all your other iOS devices (requires to be logged in to the same iCloud account on all these devices). 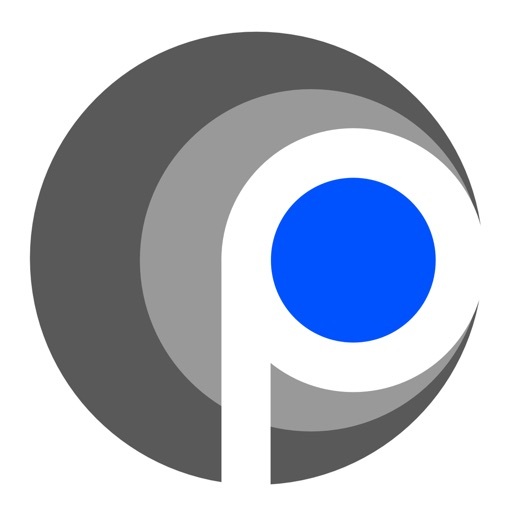 PixSort makes it easy and intuitive to find your photos. 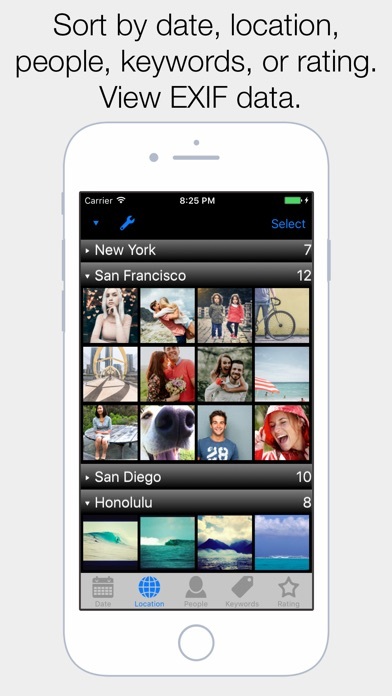 Tag and sort your photos by date, location, people, keyword, or star rating. Wirelessly export your photos to a computer on the same WiFi network as your mobile device, with tags permanently attached in the metadata. If you don't have time to tag, PixSort is still fantastic because tags are automatically created according to the date and location of the photo. Creating new tags is easy, and tags can be applied to multiple photos all at once. 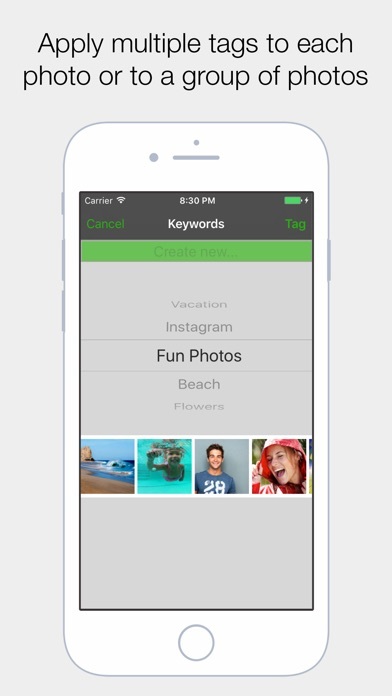 Album names from your native Photos app are automatically applied as keywords when you first open the app. Try PixSort and you’ll see that tags are so much better than folders or albums! FEATURES • Organize and find your photos. • View EXIF data including shutter speed, f-number, ISO, resolution, and camera type. • Photo transfer: - Transfer photos to your computer over a shared WiFi network, with no cable needed. 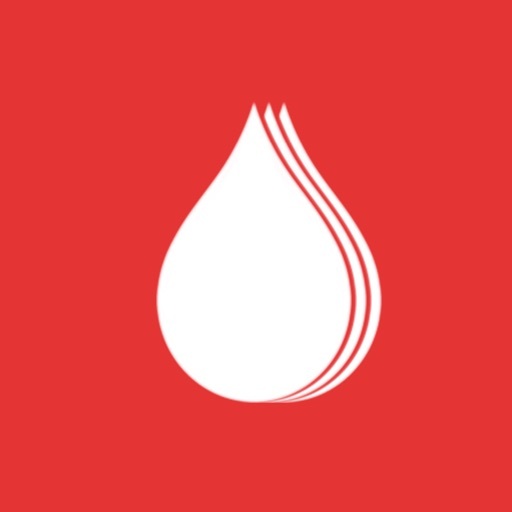 Follow direction in the app -- you will use a web browser to access photos, and then download a zip file containing the photos with tags written to the metadata. Your photos are never sent to a server, so all your photos are as private as the WiFi network. 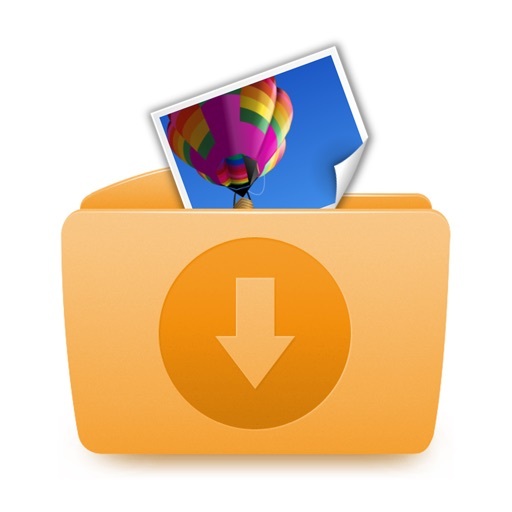 - Export photos using iTunes File Sharing. - Email photos with tags attached in the metadata. - Post to Facebook with option to automatically include tags in the caption. • Easy manual tagging: 1) Select one or more photos. Use our batch-select feature to tag multiple photos at once. 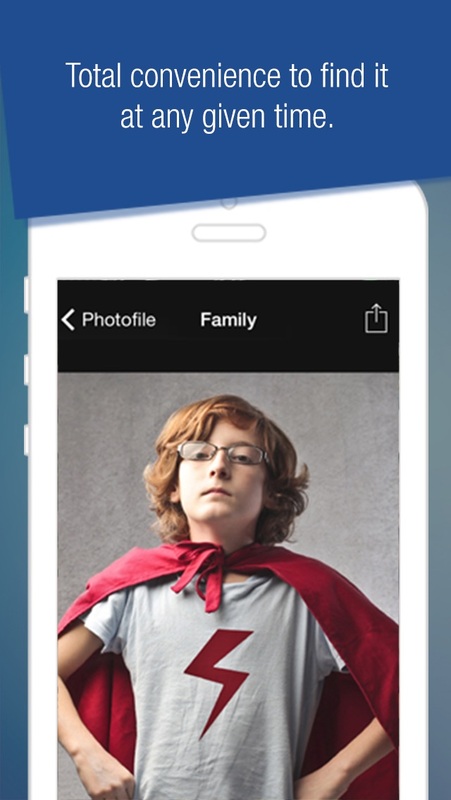 To select multiple photos at once, first tap the select button. Then tap on a photo, and tap and hold another. All photos in between the two will be selected (this acts like the Shift key on your computer). 2) Select a category. 3) Re-use tags or create a new one. • No wasted time or effort: - Tags stay with your photos forever, because PixSort writes tags to the IPTC metadata (photos must be exported using PixSort). - The tags you create can be viewed on your computer and online using iPhoto, Flickr, Picassa, Adobe Photoshop, Lightroom, Elements, Bridge, and more. 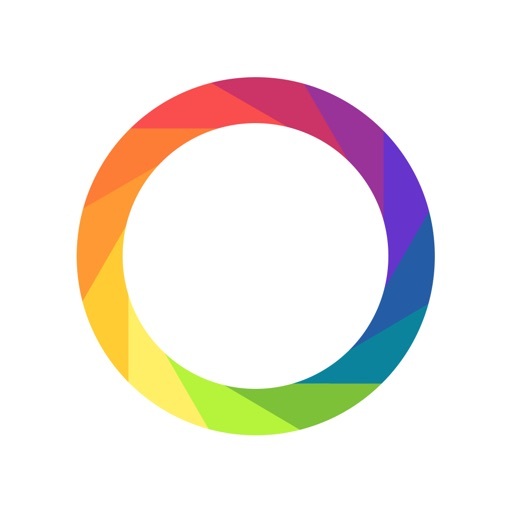 WHAT SETS PIXSORT APART FROM OTHER PHOTO ORGANIZING APPS? PixSort uses tags and not folders/albums because folders are too restrictive, especially on your mobile device. Most photos do not belong in only one folder, and putting a photo in more than one folder just doesn't make sense. However, with tags it's easy and natural for multiple tags to be applied to a single photo, so you can quickly find exactly what you are looking for, grouped exactly how you want. Photos are not saved in PixSort, so do not delete your photos from your native Photos app. 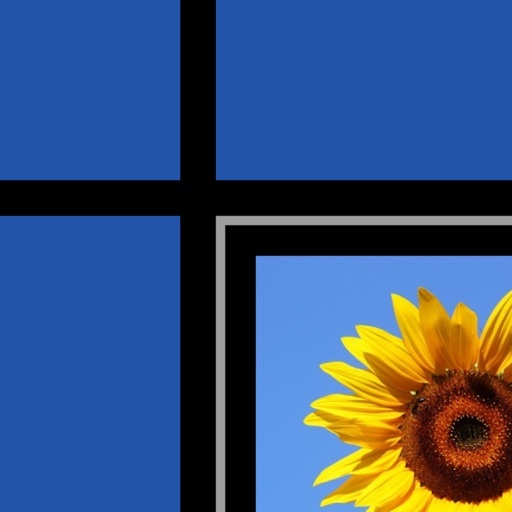 Think of PixSort as a photo viewer and portal. This is different from most photo organization apps which copy your photos. Why would you want to waste memory on your mobile device and have two copies of your photos anyway? So in your native Photos app, DO NOT DELETE PHOTOS YOU WANT TO KEEP! ADDITIONAL DETAILS - PixSort works with photos, not videos. Currently, screenshots do not appear in PixSort. 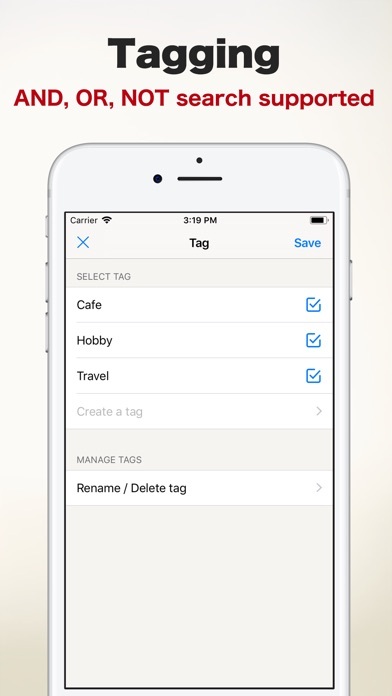 - Tags are written to photos exported using WiFi, iTunes File Sharing, or e-mail. However, PixSort does not write tags to photos in your native Photos app. - Using the WiFi transfer, photos are visible on your computer in a web browser. Use the zip file download to save all the photos to your computer. 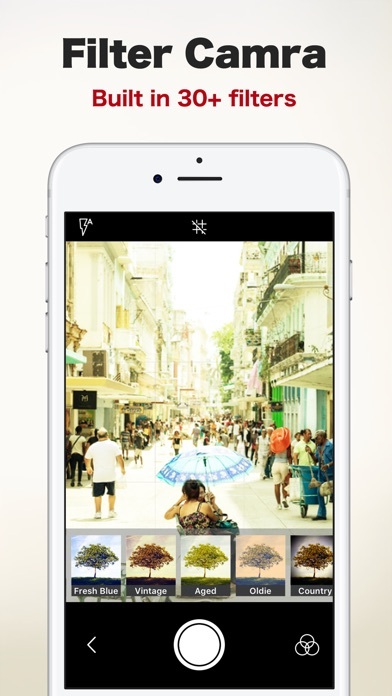 - Some third party photo editing apps remove the location data which prevents automatic city location tagging. If that happens you can easily add your own location tags. -You can speed up the WiFi export by lowering the photo resolution. Open the native Settings app and under PixSort, turn off “Full Res. Wi-Fi Export.” - Remember, PixSort does not save your photos so do not delete photos you want to keep in your native Photos app. Enjoy! Minor upgrades for compatibility with iOS 11. By default now the full resolution for photos is used for WiFi and iTunes export. To reduce resolution for faster export, go to PixSort in the Settings app. Features are now unlocked which were previously add-ons.